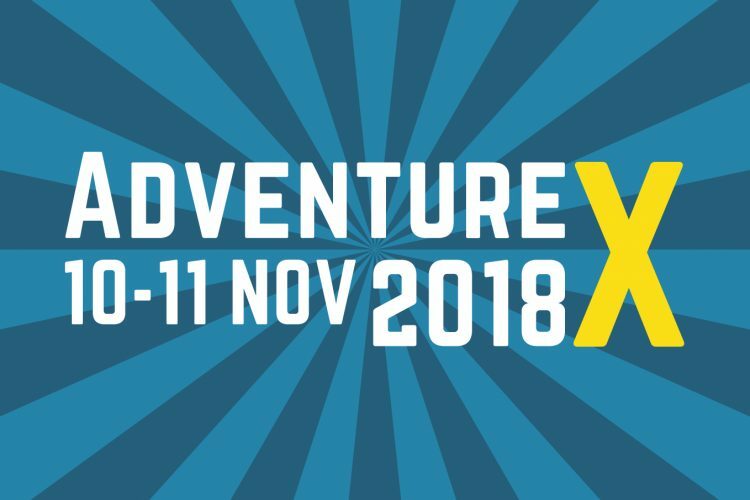 Accessibility is important to us at AdventureX, we want to make sure that as many people as possible can enjoy the conference. Thanks to the generous sponsorship of Weather Factory, we can confirm that the conference will have BSL Interpreters to sign during the talks at AdventureX. This is the first time we’ve had BSL Interpreters at the event and are aware that tickets went on sale before we made this announcement, so we’ve allocated a limited number of free tickets for BSL users. Simply e-mail contact@adventurexpo.org letting us know you are a BSL user including your name, the day(s) you wish to attend and we’ll put you on the guestlist for the weekend. Theme: Illdy. © 2018. All Rights Reserved.